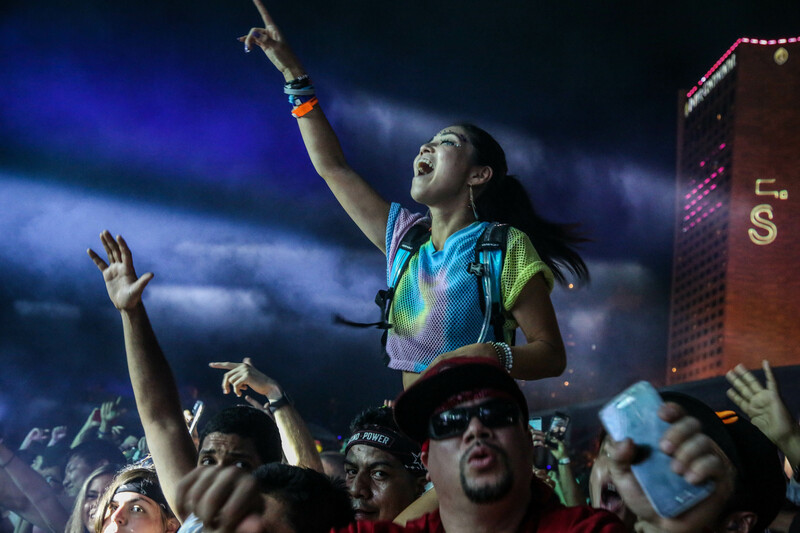 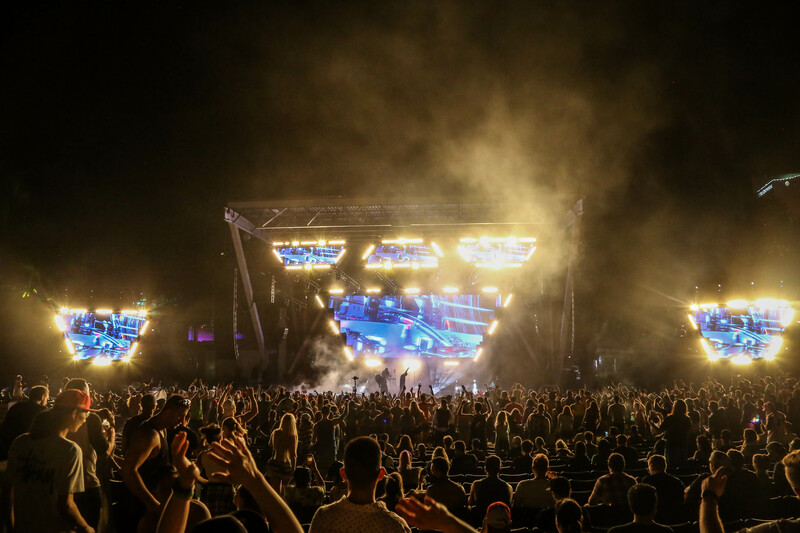 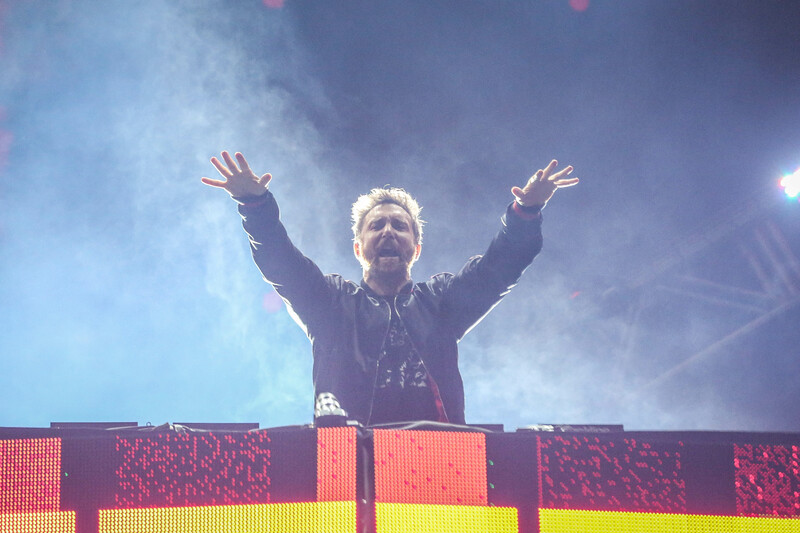 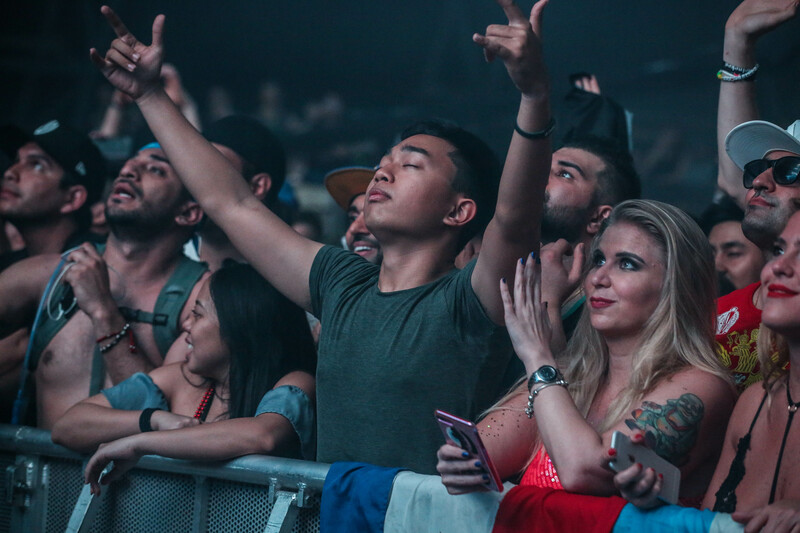 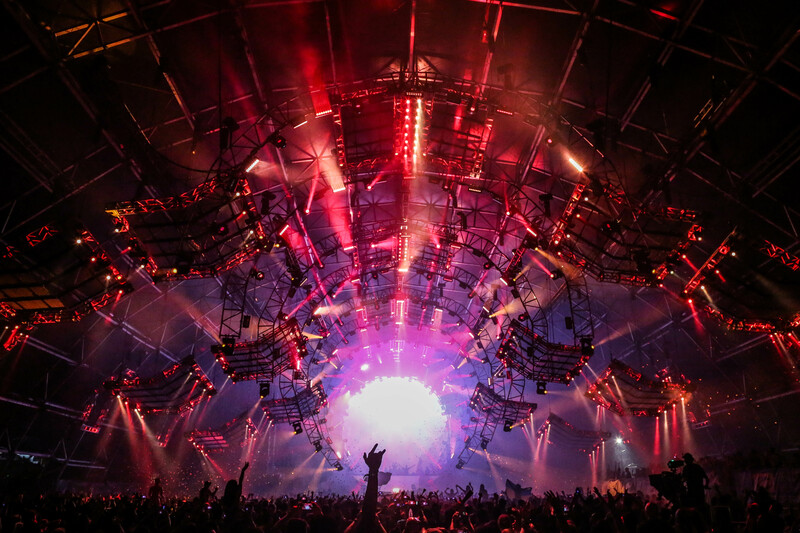 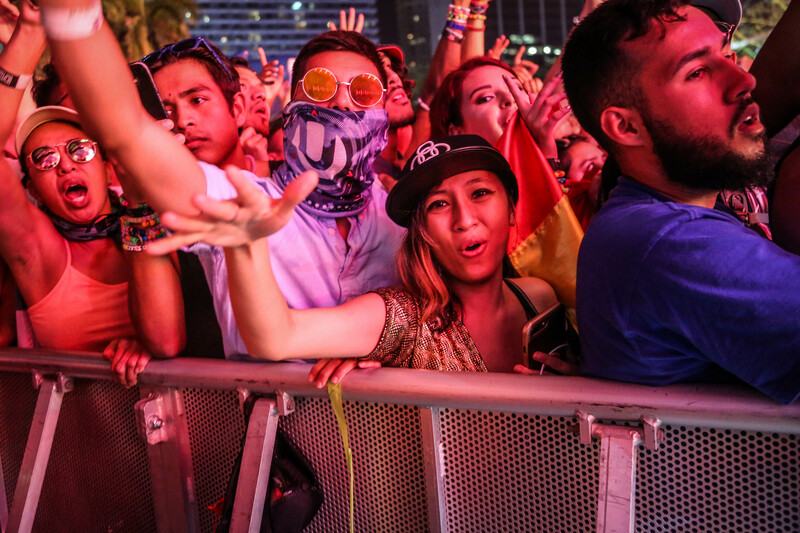 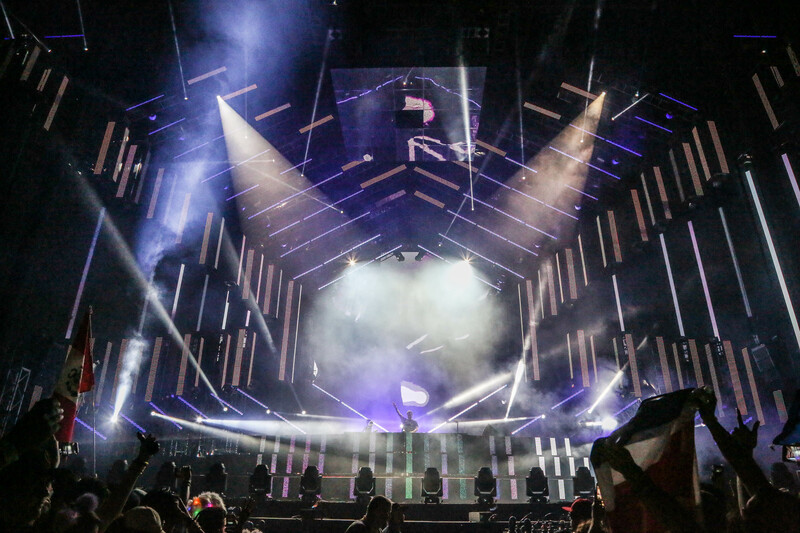 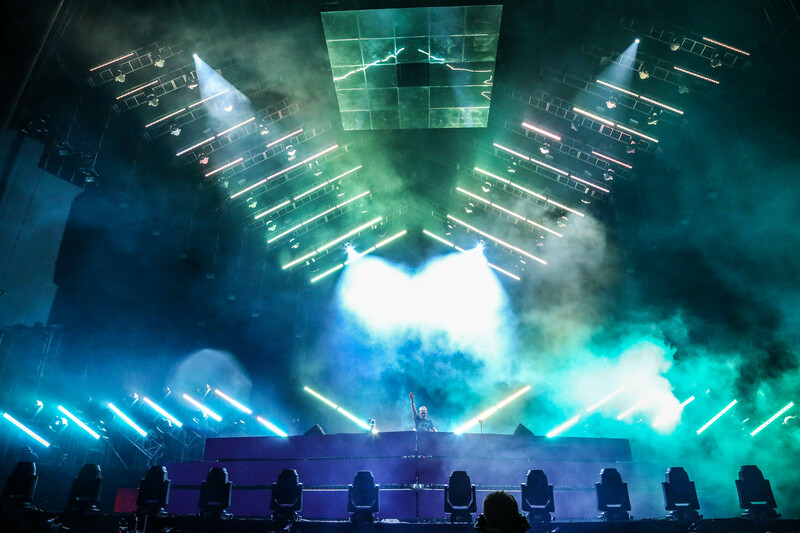 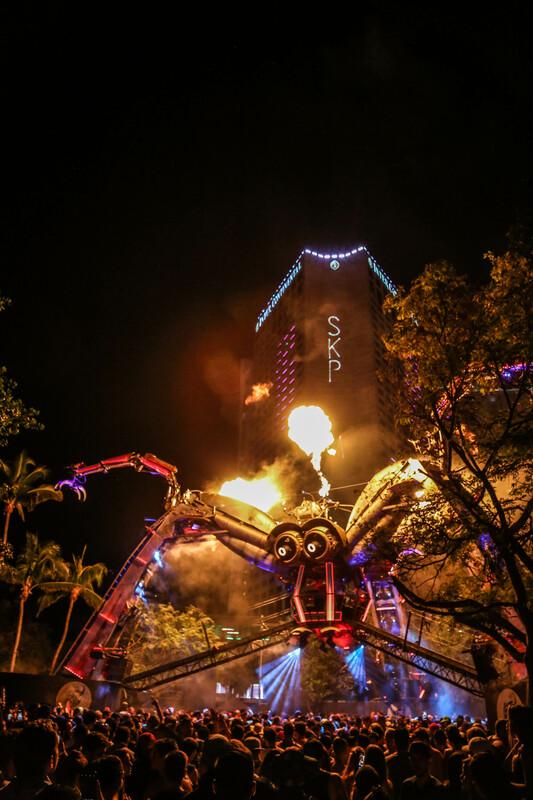 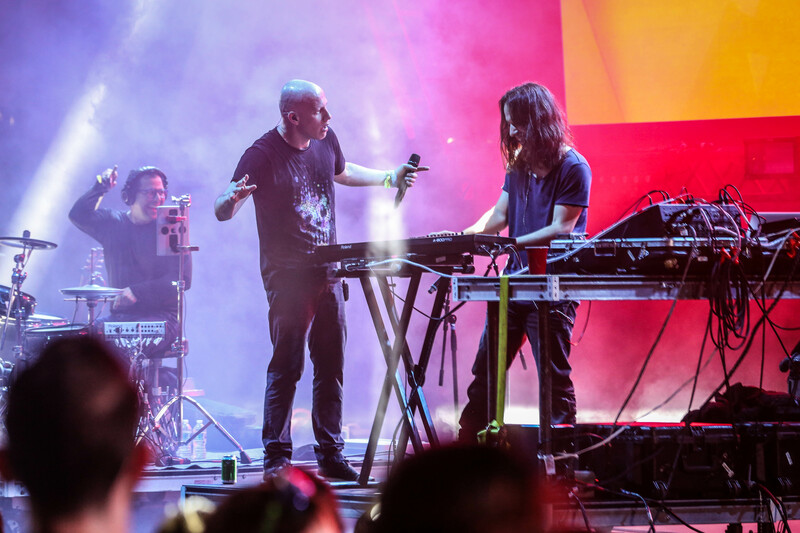 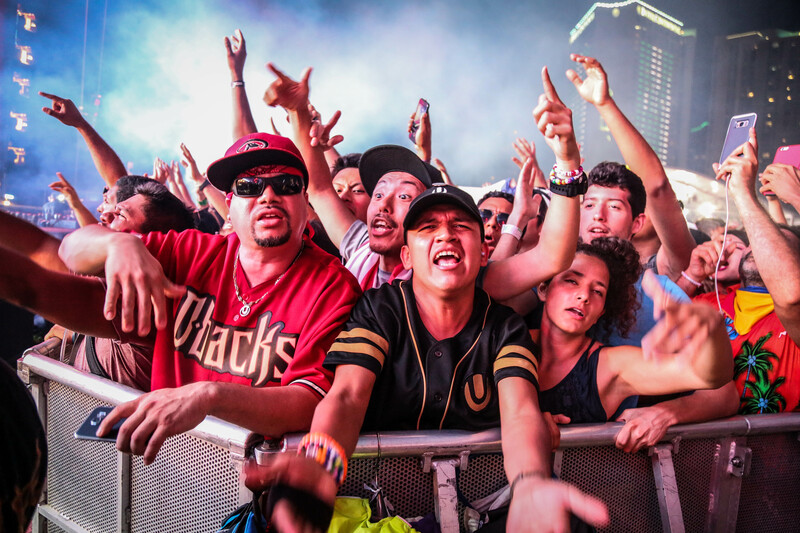 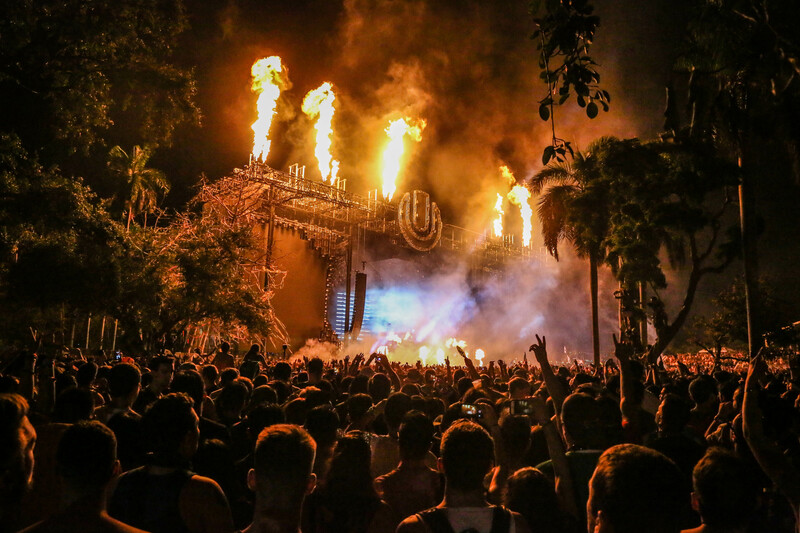 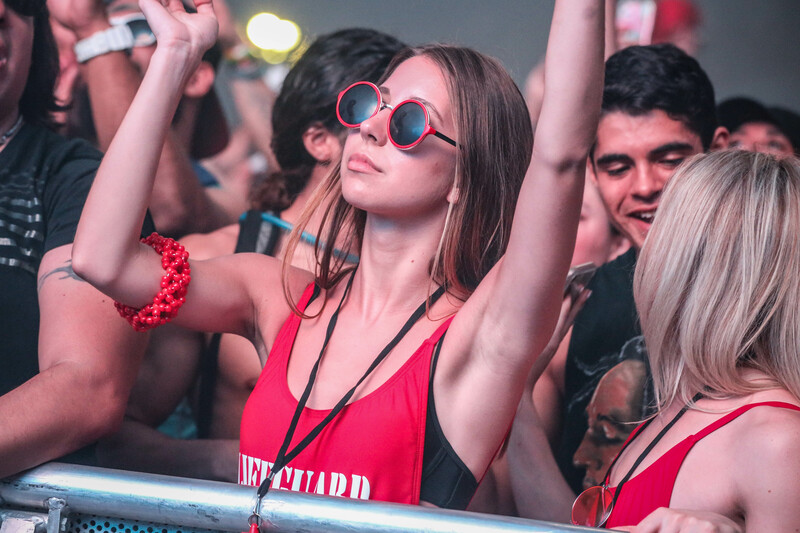 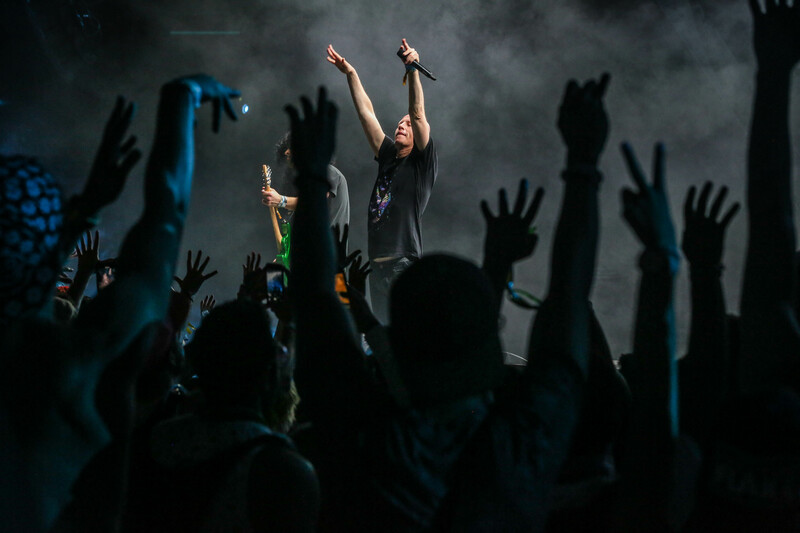 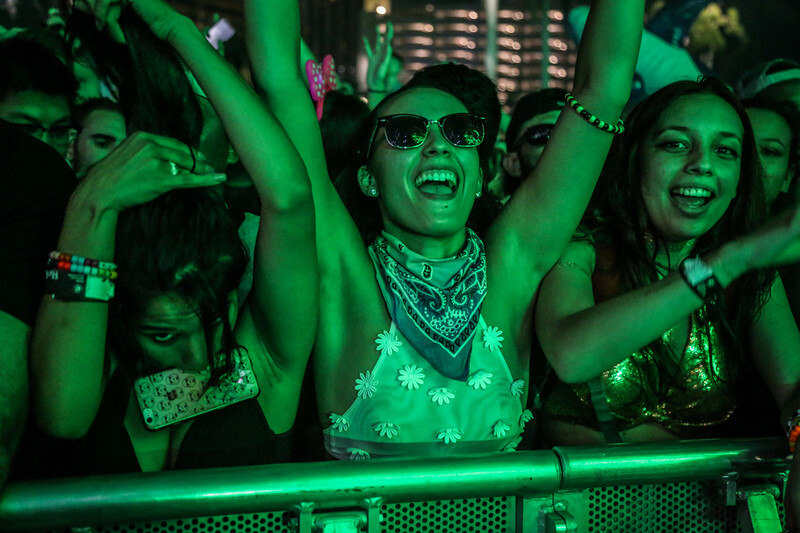 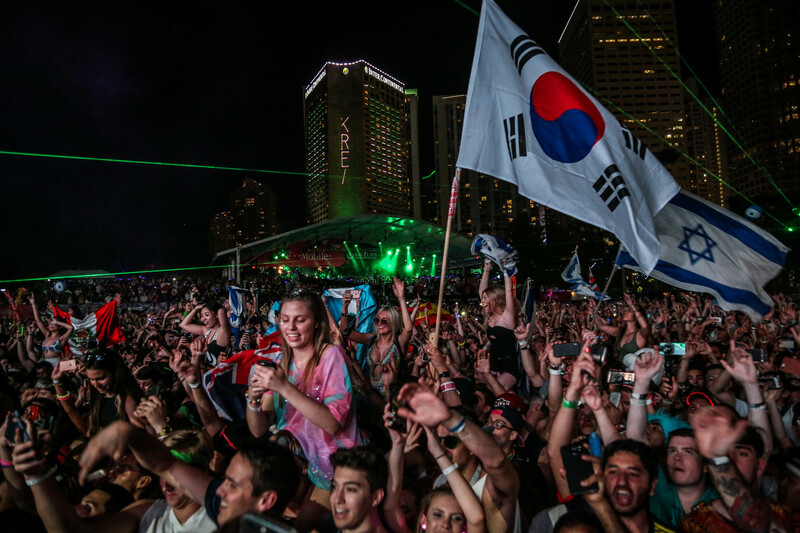 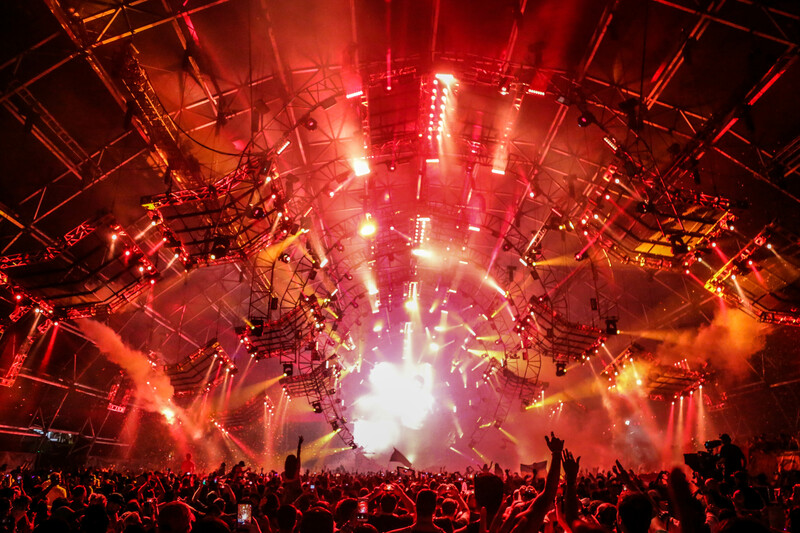 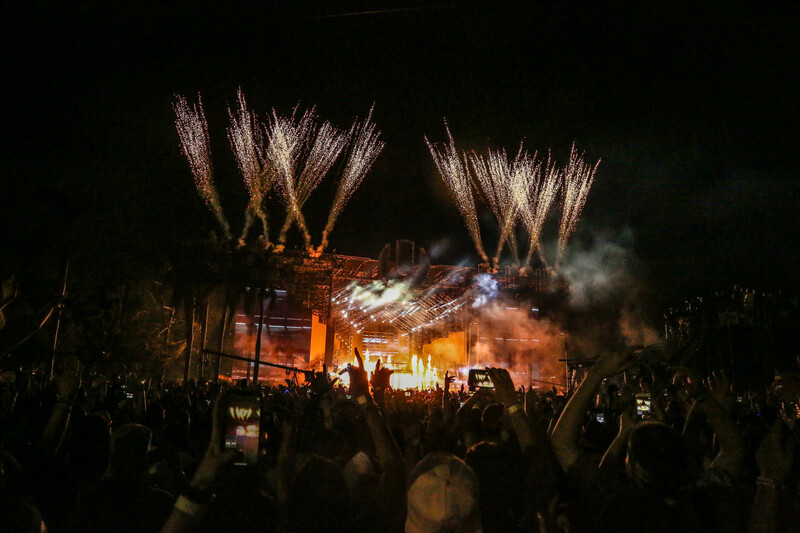 Ultra Music Festival's 20th outing was a truly unforgettable weekend. 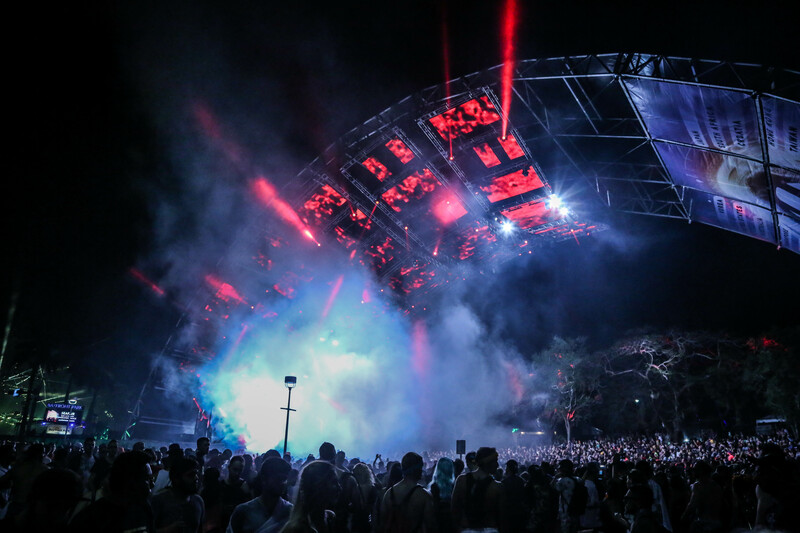 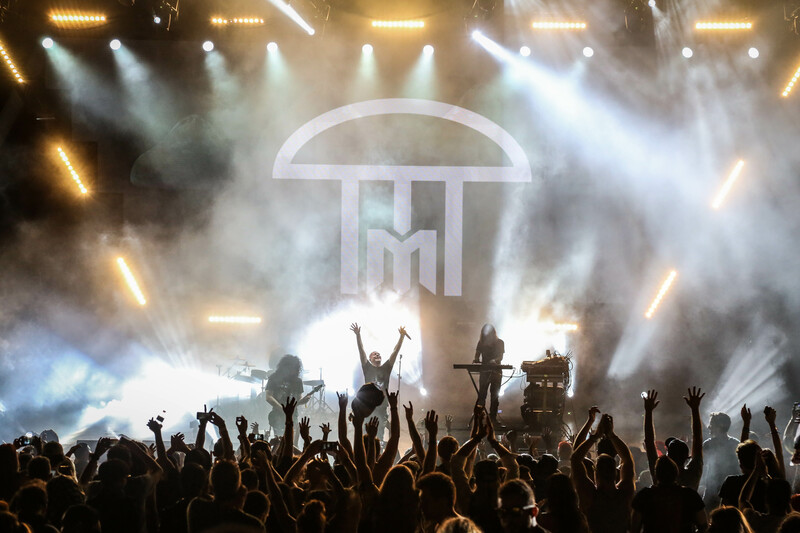 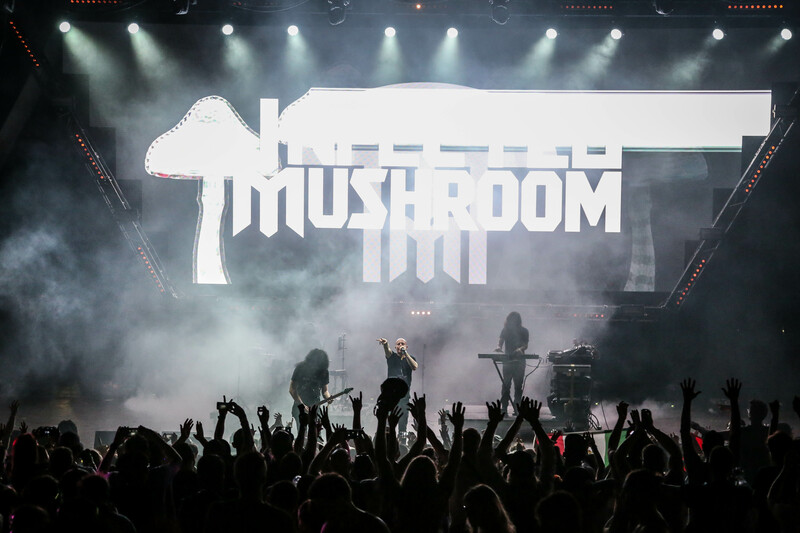 Friday 23rd March saw some wonderful sets from the likes of Carl Cox, Adam Beyer and Armin van Buuren while Saturday 24th was equally stacked with sets from Nicole Moudaber, Paco Osuna, Dubfire, Fedde Le Grand, b.traits and many, many more. 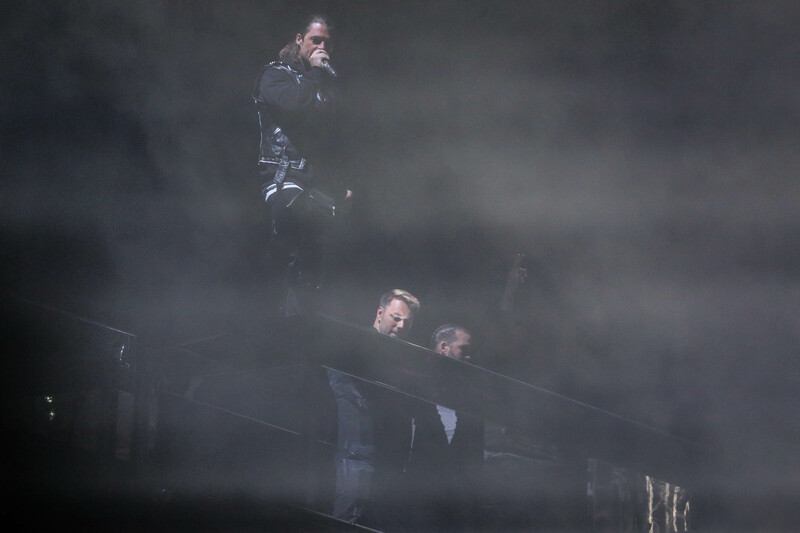 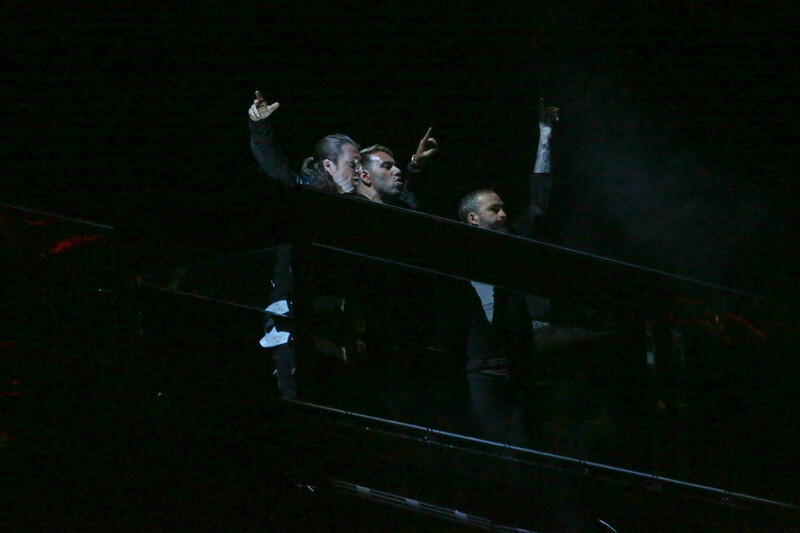 Sunday 25th is undoubtedly the day that will go down in Ultra history though as it marked the date that Swedish House Mafia reunited after weeks of rumours and speculation. 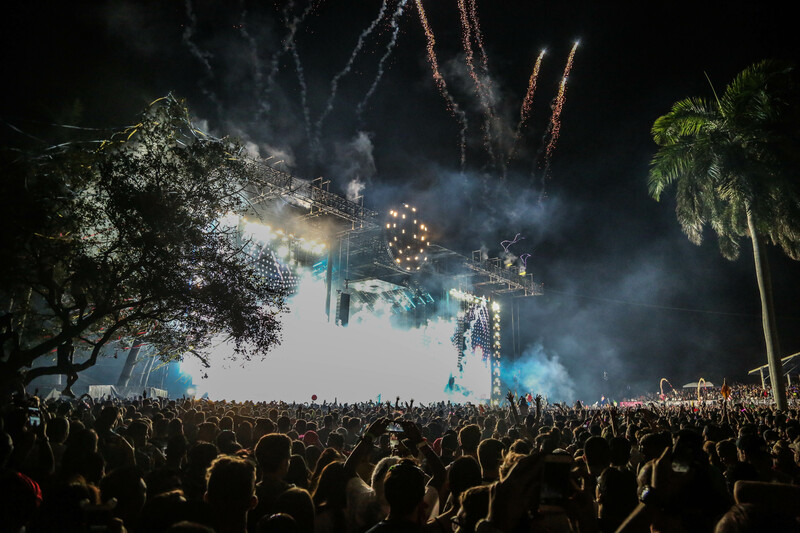 With shots of their return among those from other sets during the day – check out our 27 jaw-dropping photographs from the final day of an incredible festival.